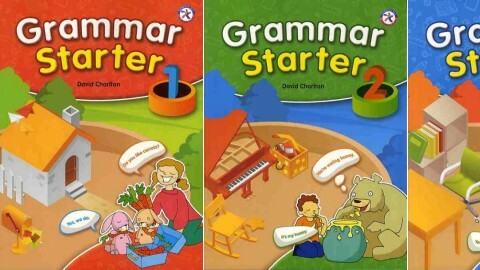 Easy English Grammar by David Charlton, Liana Robinson on ELTBOOKS - 20% OFF! 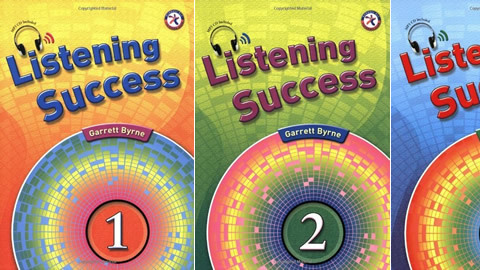 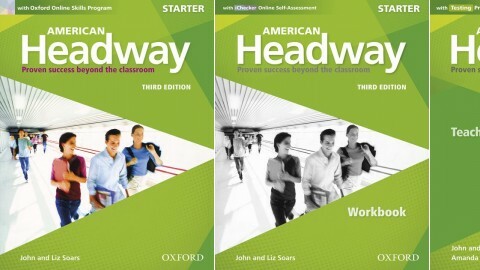 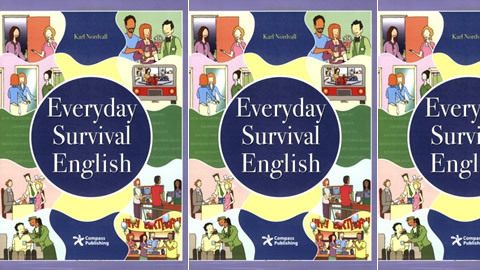 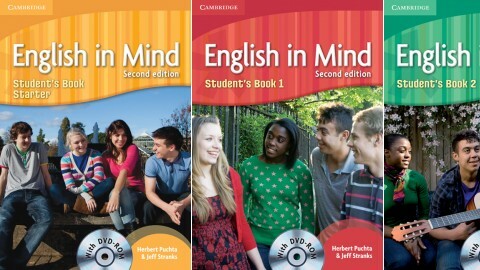 Easy English Grammar is a clear and concise grammar reference series designed for young English language learners. 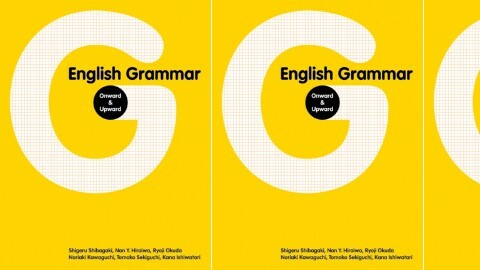 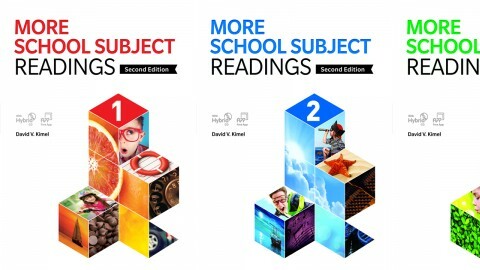 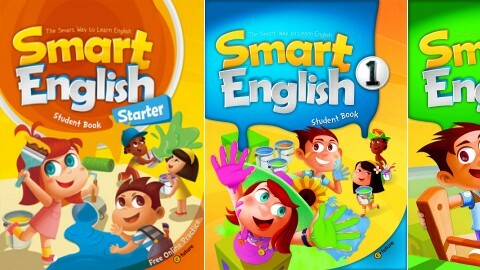 Easy English Grammar blends concrete grammar explanations and exercises with engaging activities to help students acquire a solid foundation of basic, high-frequency structures. 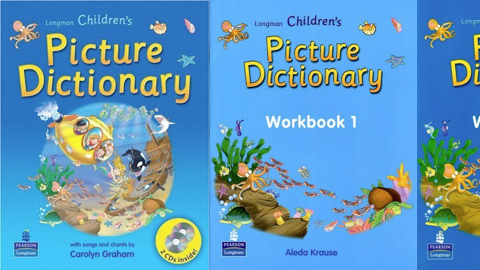 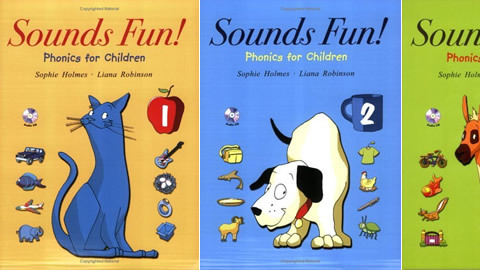 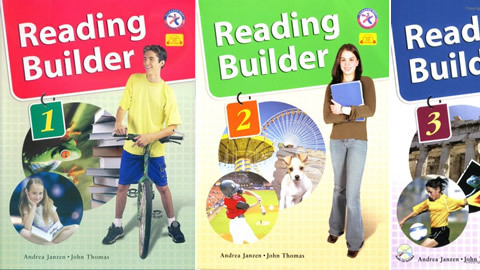 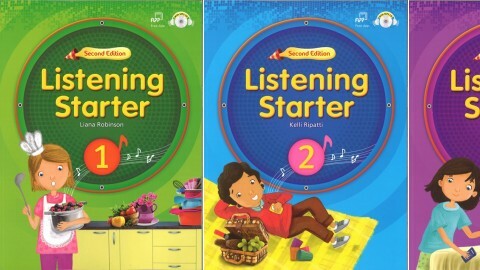 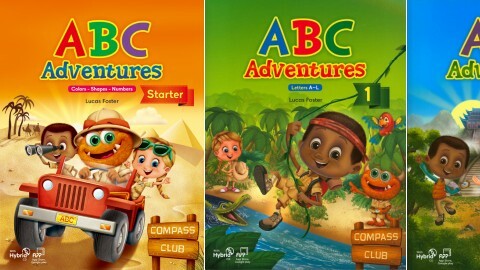 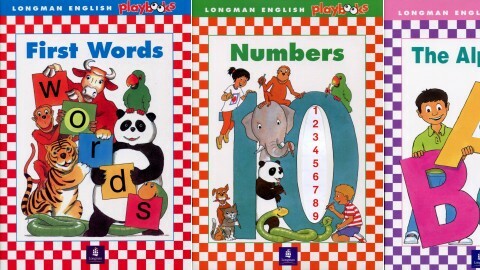 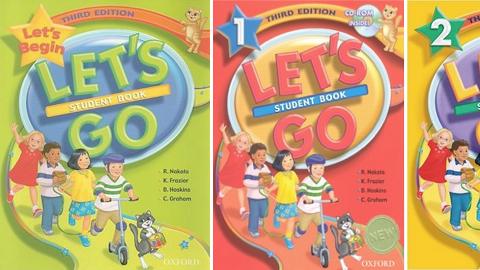 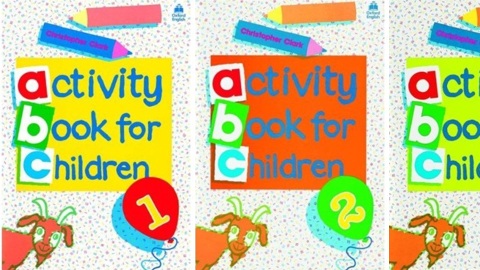 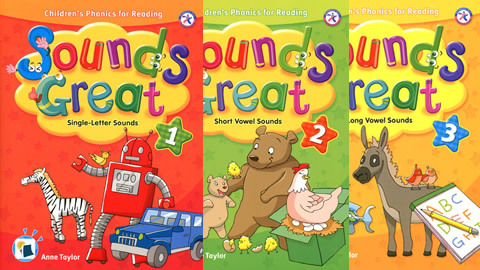 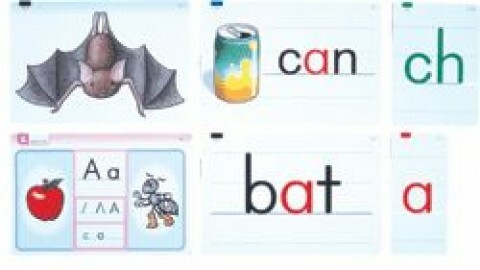 The communicative picture-based activities in each unit of the series support young EFL/ESL learners in the first stages of English language development.